President Trump's decision to leave the Paris agreement is the final straw for Elon Musk, who has just quit his White House advisory role. Despite warnings from scientists, leaders, tech giants, and the public in general, the President has decided to pull the US from the Paris agreement. This did not sit well with Musk, the CEO of Tesla and SpaceX. Musk is not the only one disappointed by the President’s decision. Around 71 percent of the American people support the Paris agreement, as do more than 1,000 American companies, 800 colleges and universities, and 400 major American cities and 37 states. EOs from Google, Facebook, and Microsoft also tried to intervene today and influence the President’s decision, with a signed letter run as a full-page advertisement in the New York Times and Wall Street Journal. Prior to this decision to step down, Musk served on Trump’s economic advisory board and his manufacturing jobs initiative council. Although this garnered plenty of criticism from his supporters, he replied by saying he had hoped to advise the council to stay in the Paris agreement. 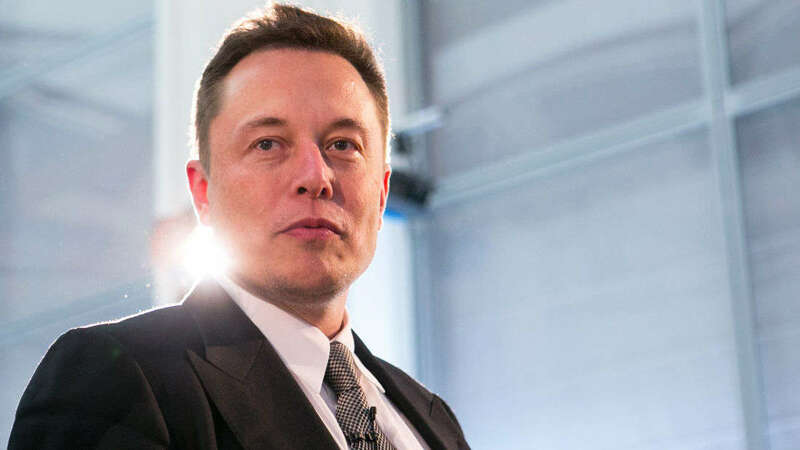 When news broke that the President chose to withdraw from the Paris agreement, Musk followed up on his promise and has departed his presidential councils. To read our full coverage of Musk’s presence on the White House council, click here.